Abstract: Moses Maimonides was not only one of the most influential religious figures of the middle ages, but also a pioneer in a wide variety of medical practices. A brief history of his life, and what is known about his medical education, is given here. His paper on haemorrhoids is summarised, as well as a review of the current understanding of the pathogenesis, prevention and treatment of this common condition. 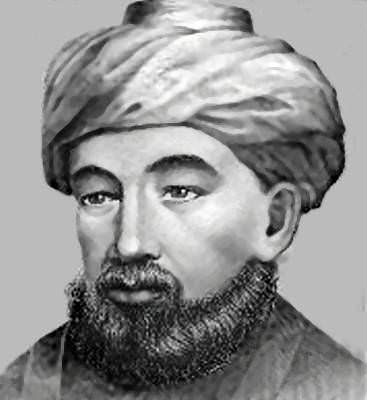 The comparison of Maimonides’ writings to modern understanding of not only the prevention and treatment of haemorrhoids, but also his approach to the patient as a whole in terms of pre- and postoperative care, demonstrate how ahead of his time this great philosopher was.